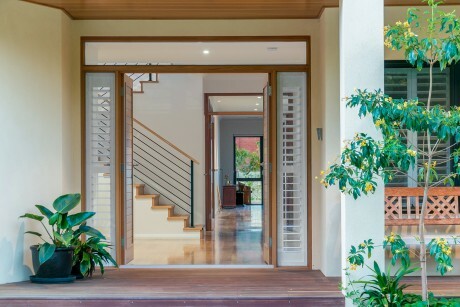 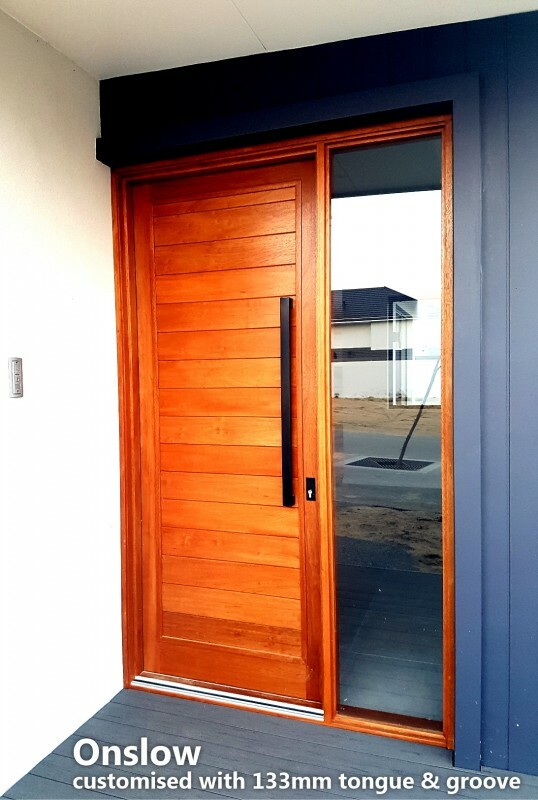 The Onslow is a lovely solid timber door with 84mm tongue-and-groove timber planks. 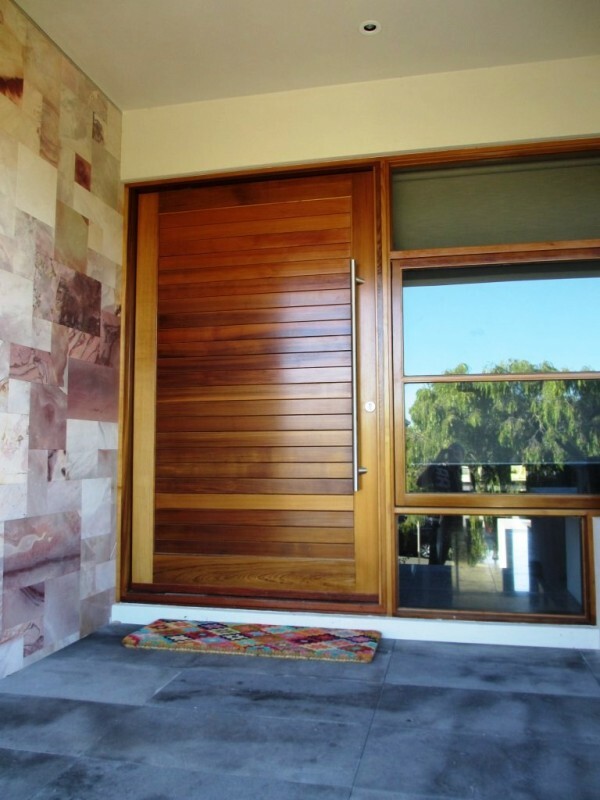 This design highlights the character, warmth and richness of the natural timber. 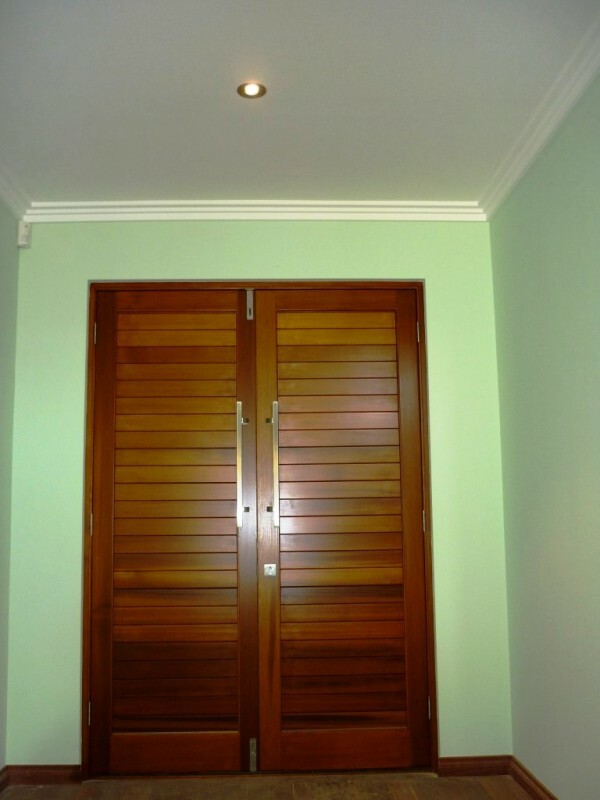 All Cedar West doors are custom-made to suit your individual requirements. 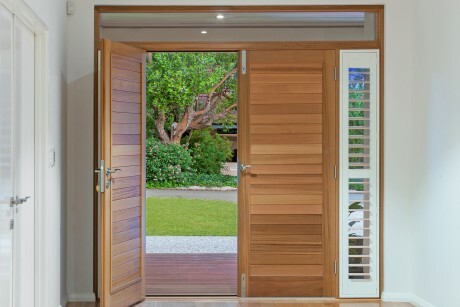 Horizontal 84mm tongue-and-grooved planked timber, with cover mould. 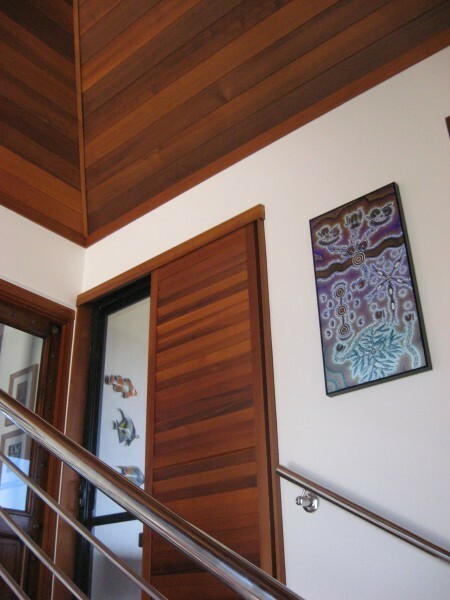 Quality construction using solid Western Red Cedar. Other timbers available on request. Onslow doors nominally 38mm thick as standard (44mm optional).